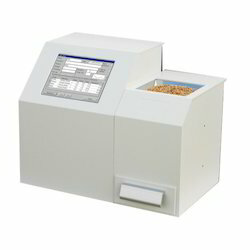 Pioneers in the industry, we offer nir food analyzer, whole grain & seed nir analyzer and gel imaging system gis from India. 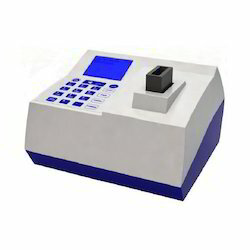 We are engaged in manufacturing and exporting food analyzer that are available at industry leading prices. It is highly demanded in the market as it gives precision measuring results. 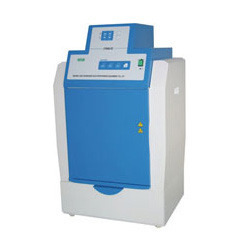 Our company is engaged in the manufacture and supply of a wide range of Gel Imaging Systems which are made using the best technology available in the market and they have been made using the best raw materials available in the market and they have been priced at very reasonable rates in the market. These products are high on demand in the market and they are used for a wide range of applications in the industry and offer an accurate functioning.